” Run An Animal Rescue Website Adverts contribute towards site running costs, but currently may not fit with the site ethos. We will continue to work on a solution. What Should I Include On An Animal Rescue Website? Where Do I Find Animal Rescues That Need A Website? Where Can I Get A Free Website For An Animal Rescue? 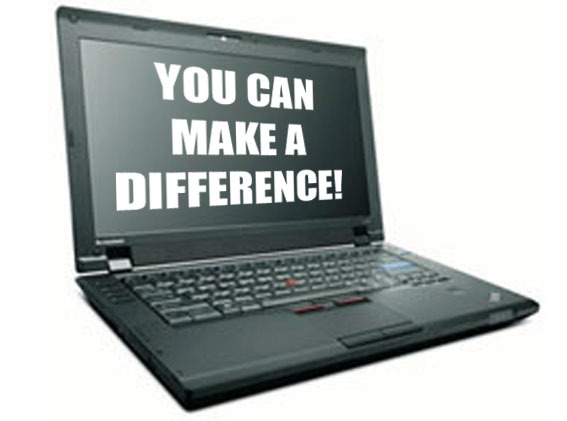 If you have computer skills, or just enjoy learning how to do things on a computer, you can help animals that way. An animal rescue website is a very important tool for an animal rescue shelter and helps boost adoptions. You can help animals by creating, and or running, a website for an animal rescue and re-homing organisation that doesn’t already have one. Having animals’ pictures and details on the organisations’ website is very effective in helping them find homes. Having pages on social networking sites, such as Facebook, providing similar details, is another enormously useful tool. See this page for more information. A very basic animal rescue shelter website usually provides information about the organisation, contact details, its adoption policy, and how to go about adopting its animals. It normally also appeals for volunteers and fosterers. If the website can be updated regularly, it should have pictures showing each animal that needs to be re-homed, and information about each animals character, plus the type of home it would be best in. It is a good idea for the website to spread awareness about the tragic plight of abandoned pets and encourage people to adopt rescue pets rather than buy pets, especially from pet shops which often support puppy farming and disreputable breeders. Let people know how they can help stop these problems. If a rescue does not currently have a website, or if it’s website does not show it’s animals that need homes, or it has not been updated for some time, this may be a sign that the rescue does not presently have any volunteers with the time / sufficient knowledge of how to do it. 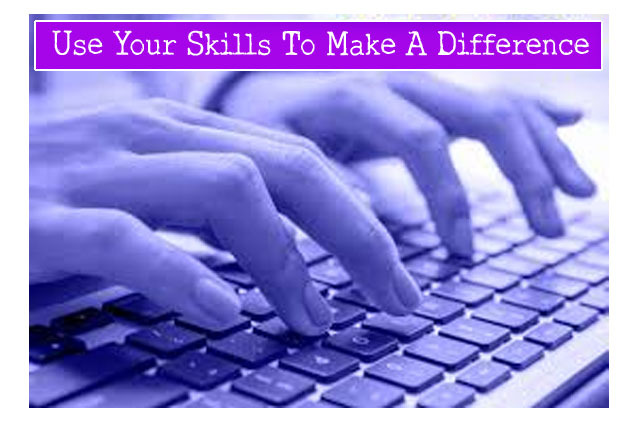 If you have those skills, you would help numerous animals enormously by building and or updating a website for that charity or rescue. You may know of animal rescues near you and could enquire whether they have a website and social media page/group, and whether they would like somebody to create and/or regularly update these things. On the Adopt A Pet Here page, you will see that some of the animal rescue shelters listed do not appear to have websites (at the time they were listed), or some that are very basic and are not updated with the individual animals that need homes. These rescues probably do not have volunteers with sufficient time or knowledge to do these things. Before you build a website for an animal rescue shelter, you need to approach them and get their permission and co-operation so they will provide you with the information you need. The following websites offer free websites, that you could use to help animal rescue shelters and charities. 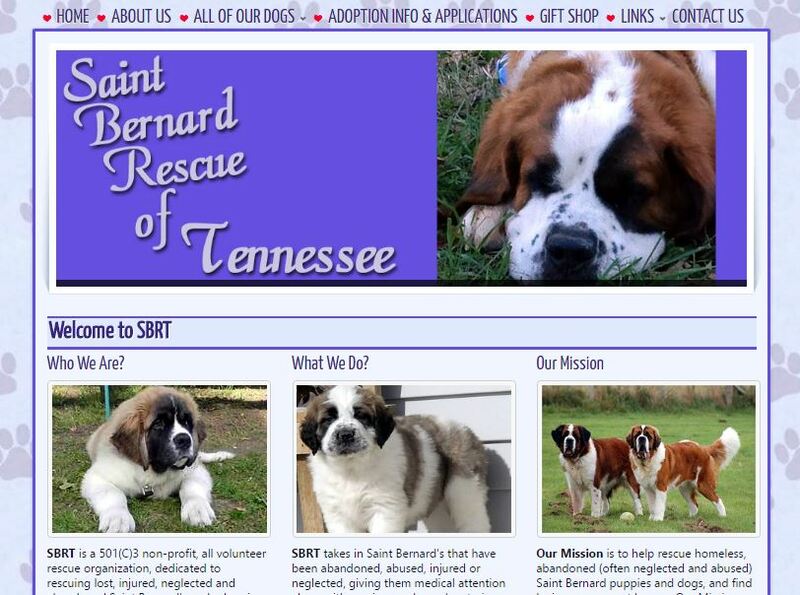 If you run an animal rescue shelter and do not have a website, or anyone to update it, read on to see how an animal lover with web design skills is using her knowledge to help animal rescues. 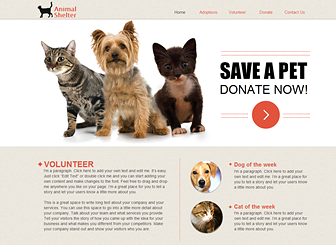 Belinda Sauro is a web designer and wanted to use her expertise to help animal rescues. She started FreeAnimalRescueWebsite.org in 1996, and offers to create and update your Animal Rescue site for FREE. Read about her commitment to helping animals here. She only charges enough for website hosting to cover her costs – between $10 and $20 a year, depending on how big the site is. That is great value, considering what an important tool a website can be for an animal rescue. In addition, you get access to free fund raising tools, and Belinda will teach you how to update the website, in case you or a volunteer want to do it yourselves. Belinda is also appealing for volunteers to help her with the volume of work. Contact her here. 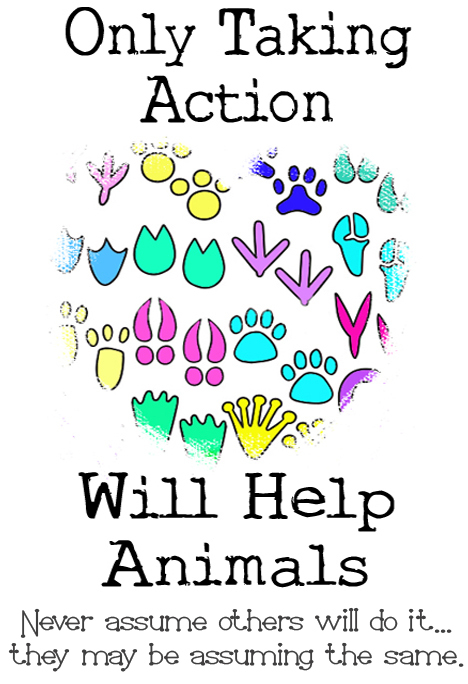 For other ways to help and save animals by volunteering, see the Be An Animal Volunteer page. In addition, see many more options in the Help Stop Animal Cruelty & Suffering section of this site. There is something for everyone, no matter what their personality or circumstances, so there is no need to continue to feel helpless about not being able to help animals. The more things you can do, the more animals you save from suffering.